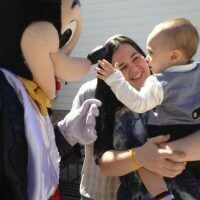 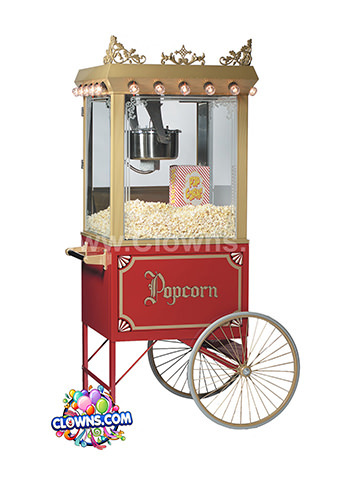 Every little athlete or sports fan will be thrilled to have an entertaining sports themed party. 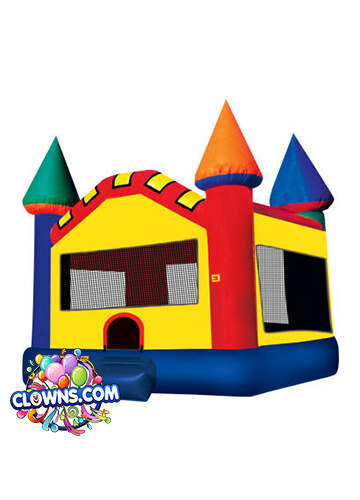 Clowns.com’s children’s sport birthday parties for the Bronx are a slam dunk that will have your party guests cheering. 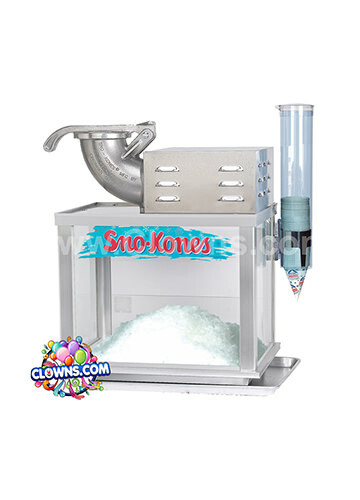 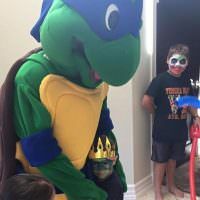 Clowns.com’s sports themed entertainer for kids birthday parties will arrive to amp up the crowd at your party with sports themed games, songs, and activities. 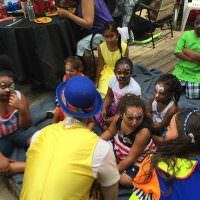 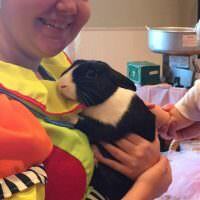 The party will jump right in with face painting, balloon twisting, a magic show with a live rabbit, and more. 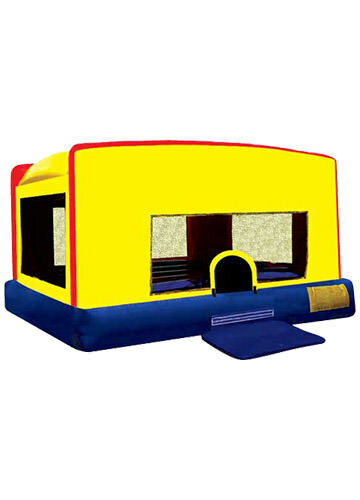 Add a sports themed bounce house to one of the sports themed party packages and let the games begin. 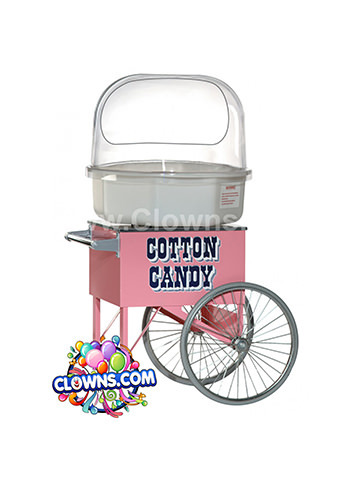 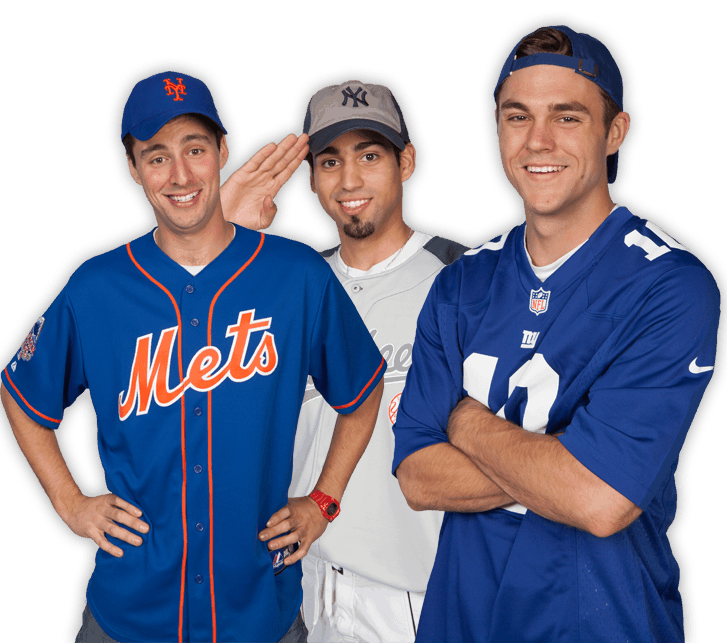 Whether your kid’s favorite team is the Yankees, Mets, Giants, Jets, Knicks, Nets, Rangers, or another team, Clowns.com will have an authentic jersey for our children’s entertainer to wear. 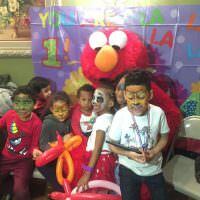 Children’s sport parties for the Bronx are a great way to celebrate your kid’s birthday and get them pumped for the next sports season.